Uber is partnering with Denver-based public transit company Regional Transportation District (RTD) to test out the new options. Using the Uber app, riders can view ETAs for their trips as well as through public transportation including trains and buses. 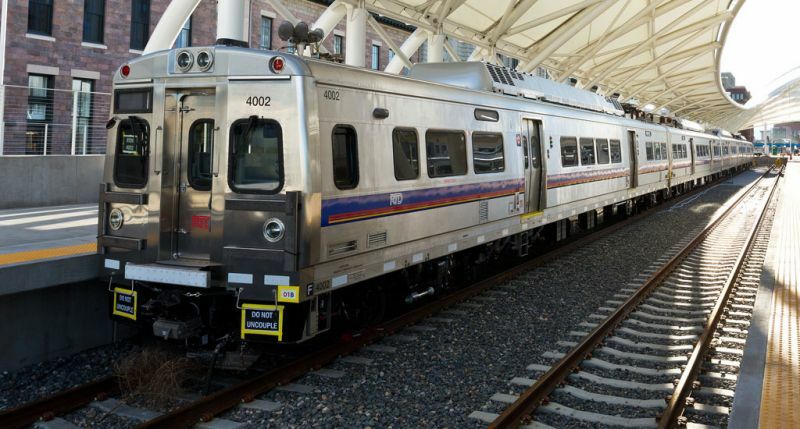 "Our customers want their trips to be as seamless as possible, and a collaboration like this one allows them to plan for travel from end to end, including additional first mile and last mile options," said David Genova, RTD CEO and General Manager. "RTD is pleased to work with Uber as we present riders with additional, complementary options to most efficiently reach their destination." Once a rider enters their destination in the Uber app, they will see "transit" as an option in their city. Once selected, they'll be able to view available transit routes that will get them to their destination, along with real-time departure and arrival times and estimated fares. They will also receive walking directions to and from a nearby train or bus station. Soon Uber will allow riders to purchase and activate RTD tickets right from the Uber app. "We're so confident that transit is in fact the best way to get around in many cities that we want to put it in our app as a rider proposition." said Andrew Salzberg, Uber's head of transportation policy and research in a statement. 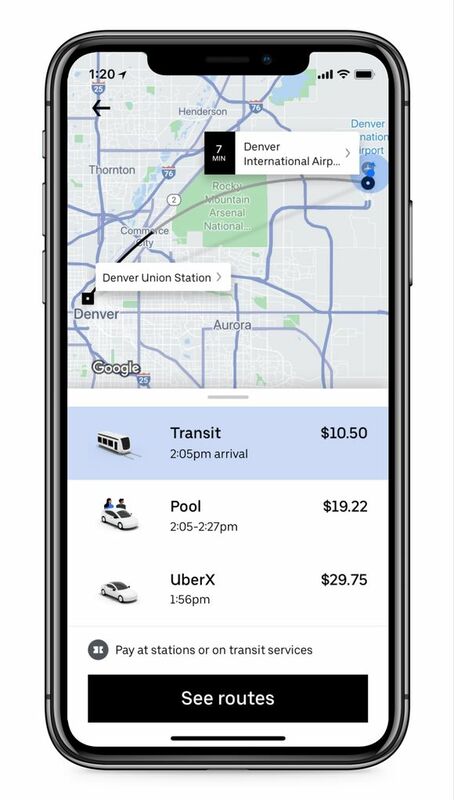 In Denver, Uber is partnering with Moovit, a transit real-time data and route planning provider and Masabi, a mobile ticketing and payments platform on the new transit service. The city of Denver is just the beginning. Uber plans to launch the service in other cities in the near future. "We formed this team early last year," David Reich, Uber's head of transit, said in an interview with Business Insider. 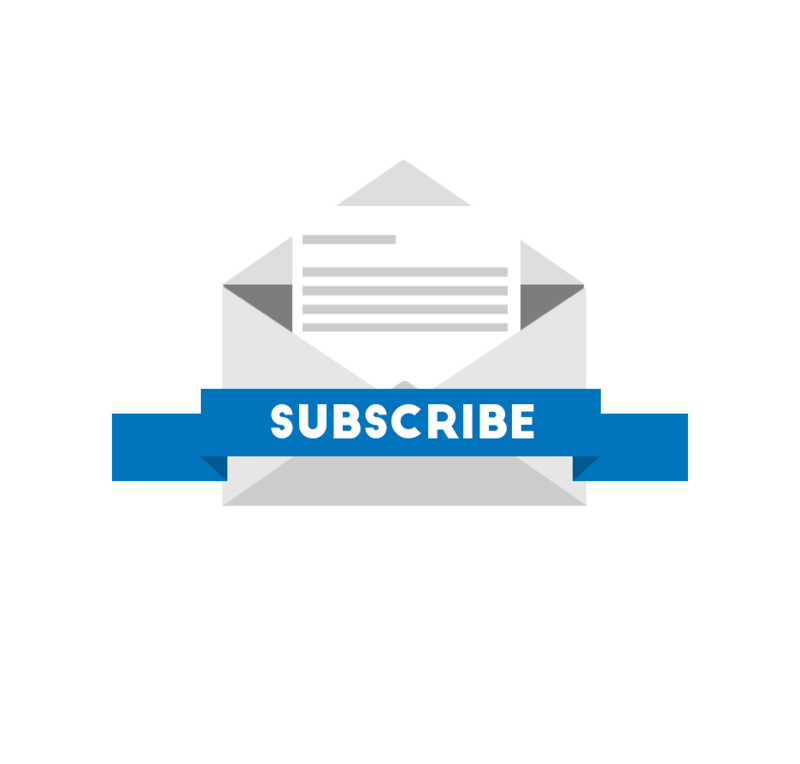 "And we've been meeting with dozens of transit agencies and hundreds of transit riders all around the world to understand what their needs are and how Uber can make a positive impact on how they use public transportation." For Uber, the move might help smooth its rocky relationship with city officials if it can encourage riders to use mass transit. The ride-hailing company has been blamed for increasing traffic in cities instead of reducing it, as thousands of Uber drivers clog city streets vying to pick up passengers in cities including San Francisco and New York. Uber is also being blamed for a decline in riders using public transportation, as many people find is easier and faster to summon an Uber. Last summer, New York City became the first major city to limit the number of ride-hailing vehicles operating in Manhattan. The move was designed to address traffic problems caused by Uber and other ride-hailing vehicles clogging streets and creating gridlock, especially in midtown. Since 2015, the number of for-hire vehicles in New York City has surged, rising to more than 100,000 vehicles, from around 63,000, according to city data. With its new transit options, Uber is looking at other avenues of revenue as the company looks to go public this year and become an diversified mobility provider. Uber has already added electric scooter and bike options in some cities like San Francisco, allowing riders to hop on an electric bike or scooter using the app instead of summoning a car. Although Uber is expanding as a mobility provider by integrating public transit options, getting people to use mass-transit is another story. It's still the responsibility of city and state local governments to make improvements to their aging mass-transit systems. Some transit advocates say the main reason riders are abandoning city subway and bus systems is because of poor service and frequent delays. They say ride-hailing companies like Uber and Lyft are simply offering a better option.